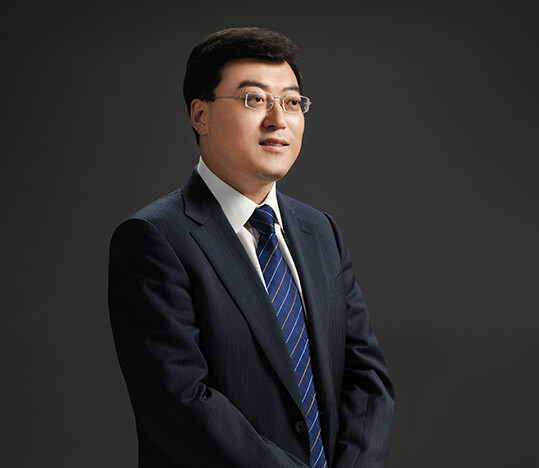 Pan Gang, male and born in 1970, is the Party Secretary, Board Chairman, President of Inner Mongolia Yili Industrial Group Co., Ltd., Doctor of Economics of Renmin University of China, Master of Business Administration of China Europe International Business School, and also a senior economist. He is also a member of National Committee of the Chinese People’s Political Consultative Conference, Vice-President of All-China Federation of Industry and Commerce, Vice-Chairman of All-China Youth Federation, Vice-President of China Youth Entrepreneur Association, Vice Chairman of China Dairy Industry Associationand Vice-President of China - EU Association. Pan Gang, a brilliant business strategist with penetrating insight and remarkable ability to get everything under control, leads all the people of Yili Group to make solid steps forward, serve consumers with global resources and the world’s highest standards, and step onto the road to be and be recognized as the most trustworthy healthy food provider around the world. Under the leadership of Pan Gang, Yili contributes to the Following the lead of Pan Gang, Yili has always been committed to producing 100% safe and healthy dairy products, delivering the nutrition and health concepts that are most suitable for Chinese people, and serving for consumers’ health and well-being with the world’s highest production standards. The sub-brands such as Shuhua Milk, PRO-KIDO, and Chang-Tsing have won international awards, standing on the world’s highest podium on behalf of Chinese dairy enterprises for many times. Following the lead of Pan Gang, Yili becomes the only dairy enterprise that has served the 2008 Beijing Olympic Games and the 2010 Shanghai World Expo.Representing the highest quality of Chinese dairy products, Yili serves politicians, media, athletes and tourists from all round the world, which demonstrates the strength of Chinese dairy enterprises and is widely recognized and praised by the international community. 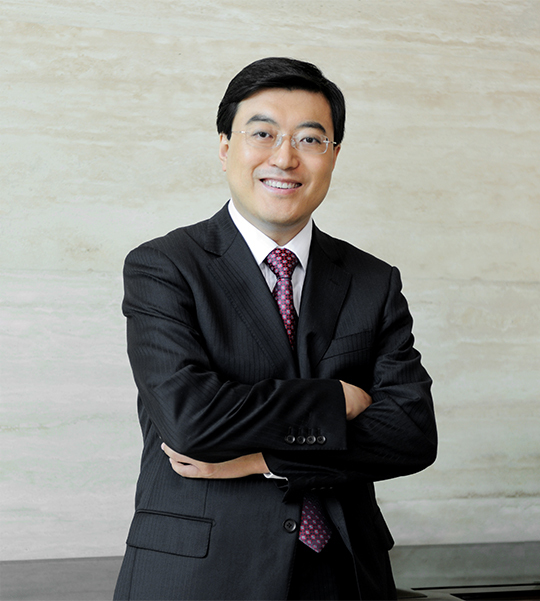 Following the lead of Pan Gang, Yili entered Rabobank Dairy Top 10 in 214, the only dairy producer ever making that much in Aisa; in 2015, Yili reported sales of more than 60 billion yuan, which made the Group staged remarkable rise up the ranks of the world’s largest dairy companies and ranked among the top 8. Pan Gang proposed the “Yili Principle” that “accumulation is more important than speed, balanced development and responsibilities for the industry and society are priorities”, which has guided Yili to promote the sustainable development of China’s dairy industry by advocating the “green industrial chain” development philosophy.